The holiday season and the general state of the economy is driving many gold and silver owners to sell their bullion coins to drum up some extra cash. This time of year is wonderful in many ways, but it can also be very expensive traveling, buying gifts, and celebrating with loved ones. Selling extra precious metals can be a great way to make some money, as long as it is approached properly. For optimal results, a seller should first take a look at the latest spot prices. By seeing what the fluctuations have been like, it may be possible to accurately predict the best time to sell. Obviously, the first rule of making profit is to buy low and sell high. In a completely ideal situation, a buyer would be able to carefully watch the price changes, and then sell accordingly. Unfortunately, sometimes there are time constraints – especially this time of year. The next step is finding who to sell the bullion to. 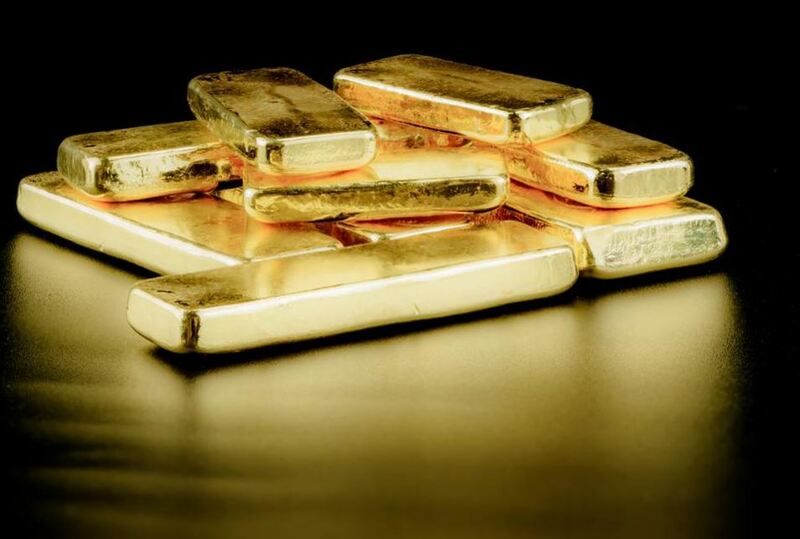 One of the easiest ways to sell fast is to contact a major precious metals dealer. It is possible to sell silver or gold coins or bars by mail. Of course, the buyer can expect to receive slightly less than what the item is worth, as the dealer has to make a profit. Selling in larger quantities can help with getting the maximum price. Many sellers prefer to take a different approach and sell to independent buyers. This can take longer, and sometimes can carry a risk, but if done right it has the most potential for maximum profit. The internet is an excellent place to sell coins, as there are plenty of buyers who are always scouring for the best deal. Setting up an account on an auction site is a great way to get some exposure for the products being sold. When selling, it is very important to make the listing look professional. 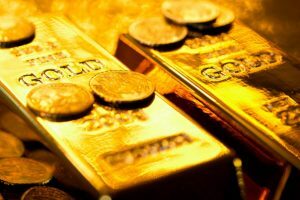 In the precious metals market, it is imperative that buyers can feel confident about their purchases. Having detailed, quality pictures, accurate descriptions, and a positive feedback rating from past transactions is the best way to ease a potential customer’s worries. The drawback to selling online is that there is plenty of competition. If a buyer is able to find the same item for cheaper, than there is no doubt that they will do just that. Finding a balance between making some money and gaining the competitive edge can be difficult, but it is possible. Experience will help a novice seller to understand what works and what doesn’t. It is advised that if a seller is moving large quantities of precious metals, they may want to talk to a tax professional. While selling one silver coin may not have any tax implications, selling thousands of dollars’ worth of coins may have certain tax restrictions. 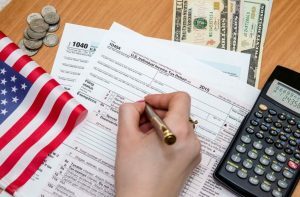 It is better to be safe than sorry when it comes to dealing with taxes.